Gilbert has grown to become one of Arizona's most desirable places to live. With a revamped, modern downtown catering to Gilbert's younger crowd, and a large selection of shopping and entertainment, Gilbert has something to offer everyone. 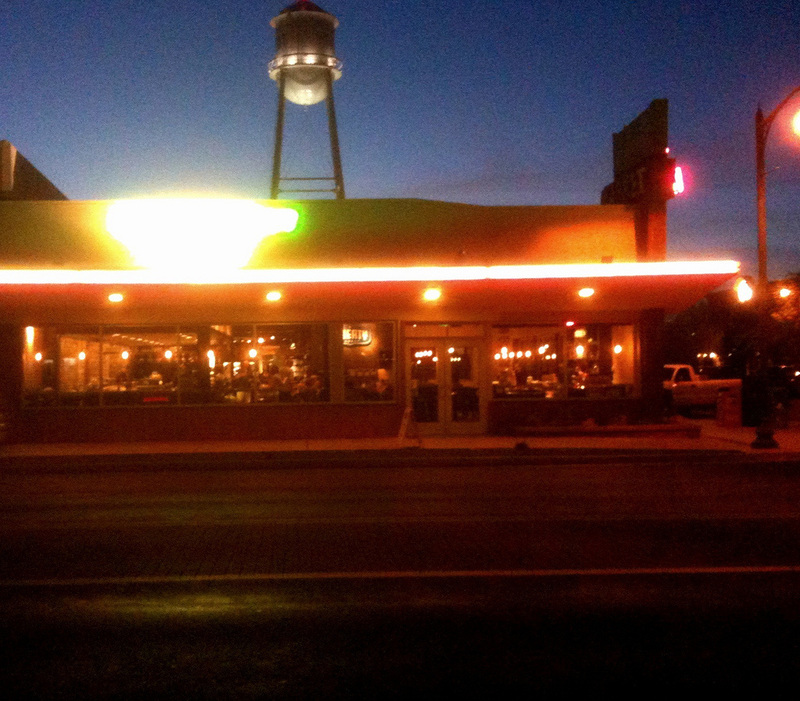 With historic features like the famous water tower and town hall, Gilbert maintains its roots with a modern touch. DIning Out. With popular spots like Postino's, Joy Ride Tacos, Liberty Market, Pomo's and more, Gilbert has the variety to satisfy anyones taste buds. With more options and a growing night life, Gilbert is becoming a great location for parties events and celebrations. Servicing the Gilbert area, we take pride in being part of Gilbert's rise to one of Arizona's premiere destinations. 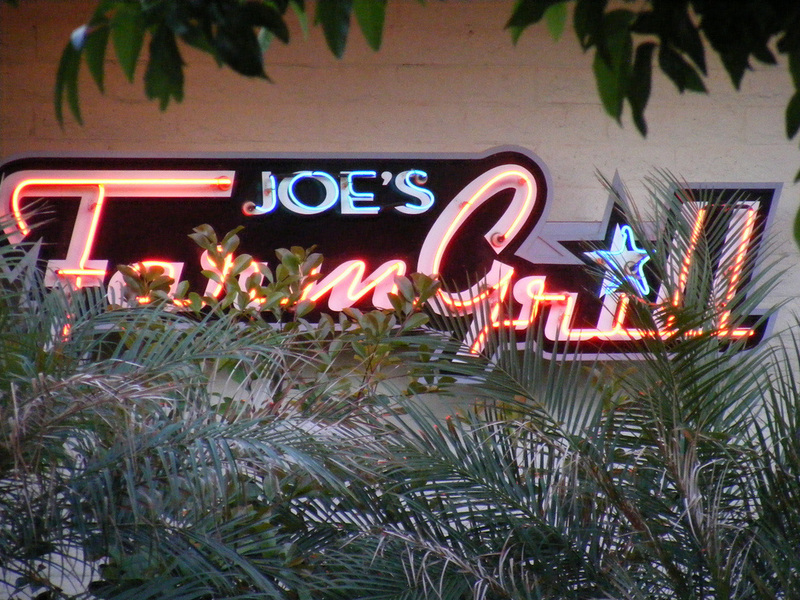 Let us join you for your next night out in Gilbert. School Dances. With a large student base, and popular high school's like Mesquite and Gilbert High, there are plenty of opportunities to celebrate achievements and special occasions. Beyond Prom and Homecoming, Phoenix Limo Service offers great deals on school events including graduation, games and other school related events. Support your school and make the most of school events by requesting a limousine for your next event. Hale Theater. Get out of the house and experience Gilbert's famous Hale Theater. Showcasing Gilbert's finest in performances, with popular shows like Tarzan and Mary Poppins, and local performances put on by Gilbert's schools and performers. Topgolf. 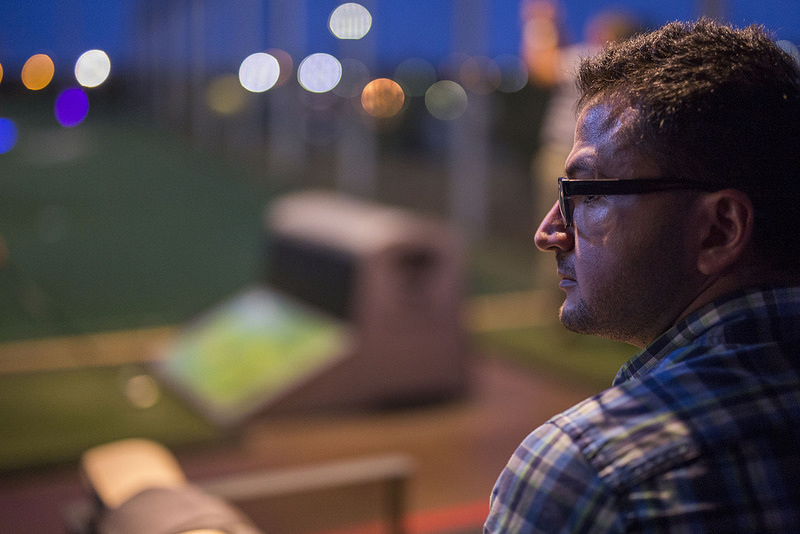 Quickly becoming one of Gilbert's favorite hangout spots, Topgolf offers the whole family a unique and memorable experience. 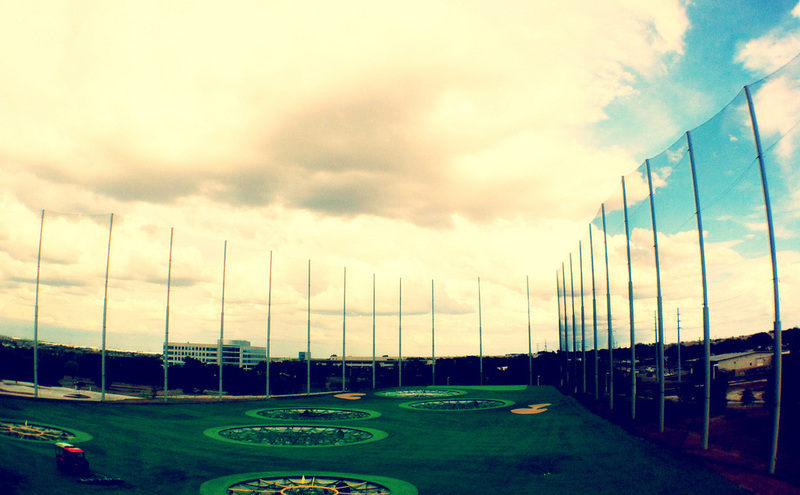 Wit a full service bar, upscale menu and entertainment that goes beyond the driving range, Topgolf is one place you will certainly want to checkout while in Gilbert. Catering to large parties Topgolf is the perfect outing to experience limousine and chauffeur service with your closes friends. Enjoy the extensive food and drink list and enjoy competing with your friends for the title of Top golfer, and let the winner brag all the way home as you guys cap off the night in one of premier limousines. Church. Gilbert is home to a large spiritual community and many avid church goers. With large groups, church trips and special services throughout the year, a limousine is the best way to get everyone together to celebrate the big service. Let us coordinate the event and just sit back and enjoy your day of worship with your closes friends and family. Book a limousine or chauffeur service for your next event in Gilbert, call (480) 376-1699.